Gary F. Pell founded Rosemond Contracting in early 1993 which successfully lead to the establishment of Rosemond Custom Homes, Inc., in January of 1995; with a “Hands On” method of operation, and through his work ethics and organization he has earned the respect of his clients, associates, and subcontractors. Gary received a Bachelor of Science degree from Stephen F. Austin University in Nachogdoches, Texas. Gary married Christine Rosemond and they now have five daughters. Chuck Rosemond joined Gary in 1997. 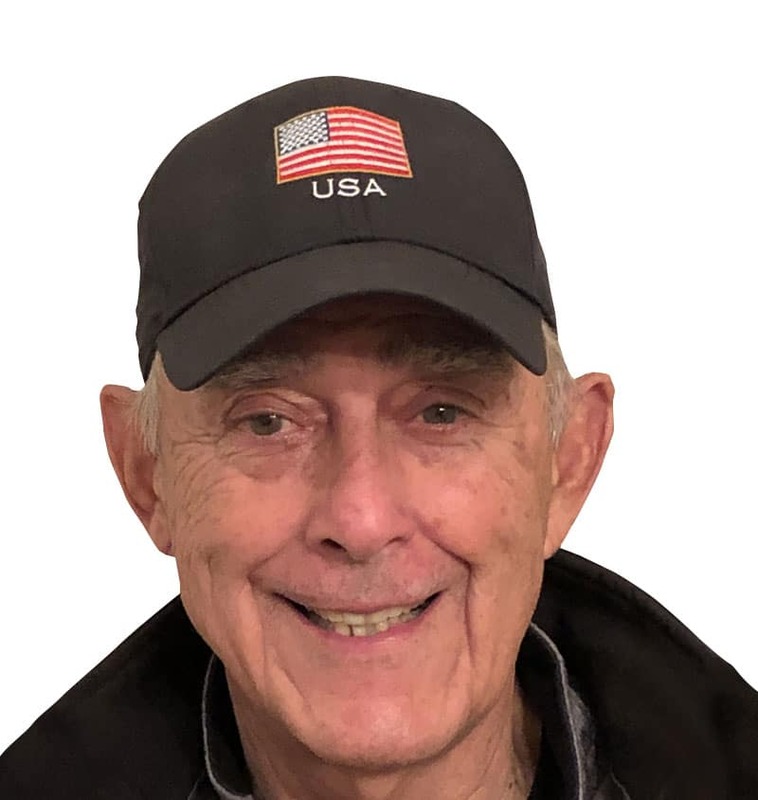 Chuck was previously Executive VP for Oshman’s Sporting Goods (1975-1993) where he was responsible for the operation of all stores, all construction (built a 100+ stores), distribution centers, security department, display department and maintenance shops. He supervised approximately 4000 people by way of six regional managers and five home office department managers. Rosemond Builders was started in 2005 to allow Gary to handle special and commercial projects. As builders, Gary and Chuck have crafted their business on the foundation of unyielding dedication to timely operations, fine finished products and customer satisfaction. To respond to your construction needs, to continually inspect your house, and to not abuse our alliance. To provide premiere construction services at competitive prices and to build every home as though it were our home.